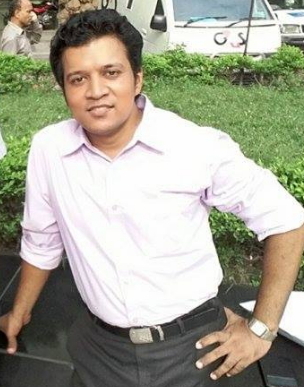 Here I have uploaded GRE (with Bengali meaning) Wordlist Part-3. 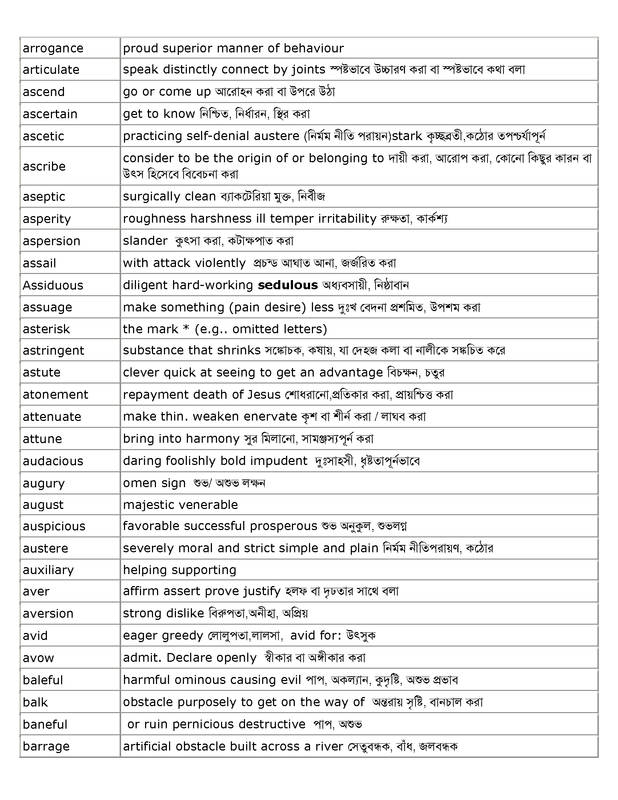 Hope, the following GRE wordlist with Bangla (Bengali) meaning will be beneficial for you. Please give your comments in the comment box. It is very helpful. It would be better if it was in pdf file.